What is Glass bead ? 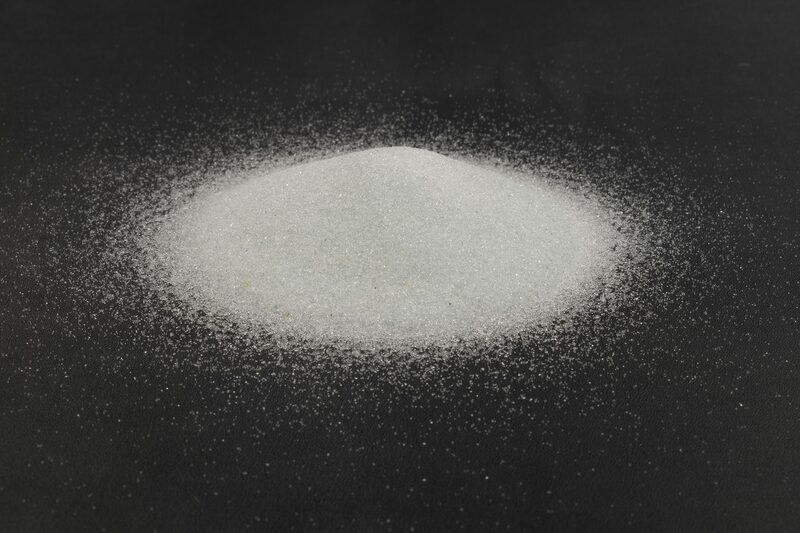 Glass bead is silica-free media that can be used to remove different types of surface imperfections. It is ideally used for cleaning, peening, deburring, and finishing various types of metals. Glass bead is an environmentally-friendly form of blast media, as it can be recycled several times. · FOB Hatfield, PA (Philadelphia Area) – Please visit shipping rates for more information.